Legacy Lockheed Martin aircraft on display in the new fourth building at the National Museum of the US Air Force at Wright-Patterson AFB, Ohio. 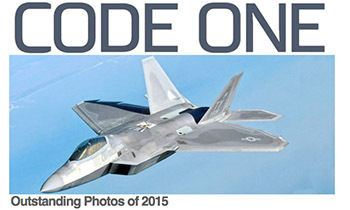 An annual collection from 2015 of recent and stunning aviation photos of Lockheed Martin aircraft. Images from the career of retired Code One editor Eric Hehs.